I was taught by my respected chief and predecessor, Colonel Sir George Everest to assign to every geographical object its true local or native appellation. But here is a mountain, most probably the highest in the world, without any local name that we can discover, whose native appellation, if it has any, will not very likely be ascertained before we are allowed to penetrate into Nepal. In the meantime the privilege as well as the duty devolves on me to assign...a name whereby it may be known among citizens and geographers and become a household word among civilized nations. 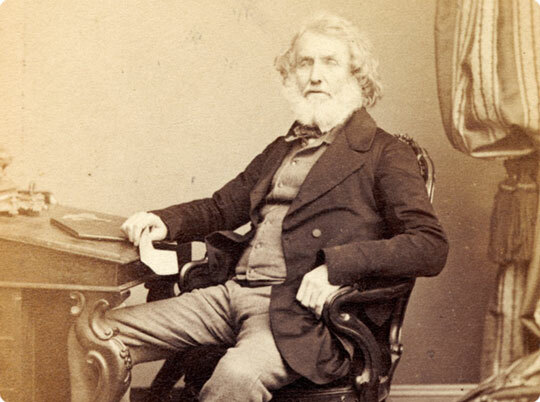 George Everest opposed the name suggested by Waugh and told the Royal Geographical Society in 1857 that Everest could not be written in Hindi nor pronounced by "the native of India". Waugh's proposed name prevailed despite the objections, and in 1865, the Royal Geographical Society officially adopted Mount Everest as the name for the highest mountain in the world. 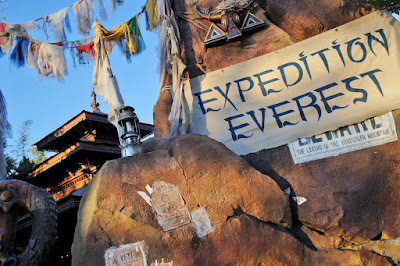 Interestingly, the modern pronunciation of Everest English is in fact different from Sir George's pronunciation of his surname. The Tibetan name for Mount Everest is Chomolungma or Qomolangma, phonetically transliterated into Chinese as Zhūmùlǎngmǎ Fēng, or translated by meaning as Shèngmǔ Fēng, literally "Holy Mother". According to English accounts of the mid-19th century, the local name in Darjeeling for Mount Everest was Deodungha (meaning "holy mountain"). In the late 19th century, many European cartographers incorrectly believed that a native name for the mountain was Gaurisankar. 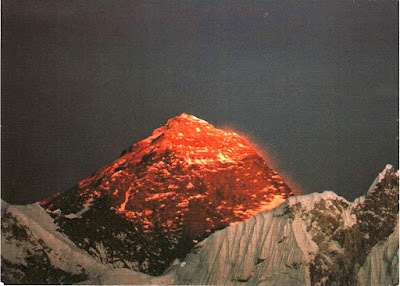 This was a result of confusion of Mount Everest with Gauri Sankar, which, when viewed from Kathmandu, stands almost directly in front of Everest. In the early 1960s, the Nepalese government gave Mount Everest the official name Sagarmāthā. This name had not previously been used; the local inhabitants knew the mountain as Chomolungma. The mountain was not known and named in ethnic Nepal (that is, the Kathmandu valley and surrounding areas). The government set out to find a Nepalese name for the mountain because the Sherpa/Tibetan name Chomolungma was not acceptable, as it would have been against unification (Nepalization) of the country. In 2002, the Chinese People's Daily newspaper published an article making a case against the continued use of the English name for the mountain in the Western world, insisting that it should be referred to by its Tibetan name. The newspaper argued that the Chinese use of the Tibetan name preceded the English one, as Mount Qomolangma was marked on a Chinese map more than 280 years ago.